WSU Tri-Cities is a campus of Washington State University. This multi-campus system shares one central administration and one faculty. The campus strongly values diversity among its faculty, staff and students. As a campus of a land-grant institution, WSU Tri-Cities is committed to excellence in research, learning, and outreach to all constituents. WSU Tri-Cities Business Services Office’s primary goal is to process the business documents of the campus and assist departments, units and other offices in performing their administrative functions. Contact them for information related to payroll, purchasing, accounts payable, and grants and contracts. Washington State University Tri-Cities Campus Health and Wellness provides opportunities for faculty, staff and students to strive for balance and wellness. Wellness is an active, ongoing process which involves becoming aware of and taking steps toward a healthier, happier, more successful life. WSU Tri-Cities is committed to maintaining the safety of the students, faculty, staff, and visitors to the campus. As part of this commitment the Environmental Health and Safety Office contains a comprehensive listing of policies, procedures, statistics and information relating to campus safety, emergency management and the health and welfare of the campus community. The Copy & Mail Center provides many services to faculty and students, including mailing, binding, and printing. The facilities staff support departments in scheduling, event set up, and maintaining the grounds a buildings. Contact them to reserve meeting rooms, make custodial and maintenance requests, and pick up keys. WSU Tri-Cities Human Resources Office is designed to assist individuals with their employment needs. Our goal is to provide you access to information such as career opportunities, benefits, leave, classification and compensation, training and development and other services available to university employees. Other WSU resources include, Office of Equal Opportunity (OEO), Employee Assistance Program (EAP), and the University Ombudsman. Want to work for WSU? 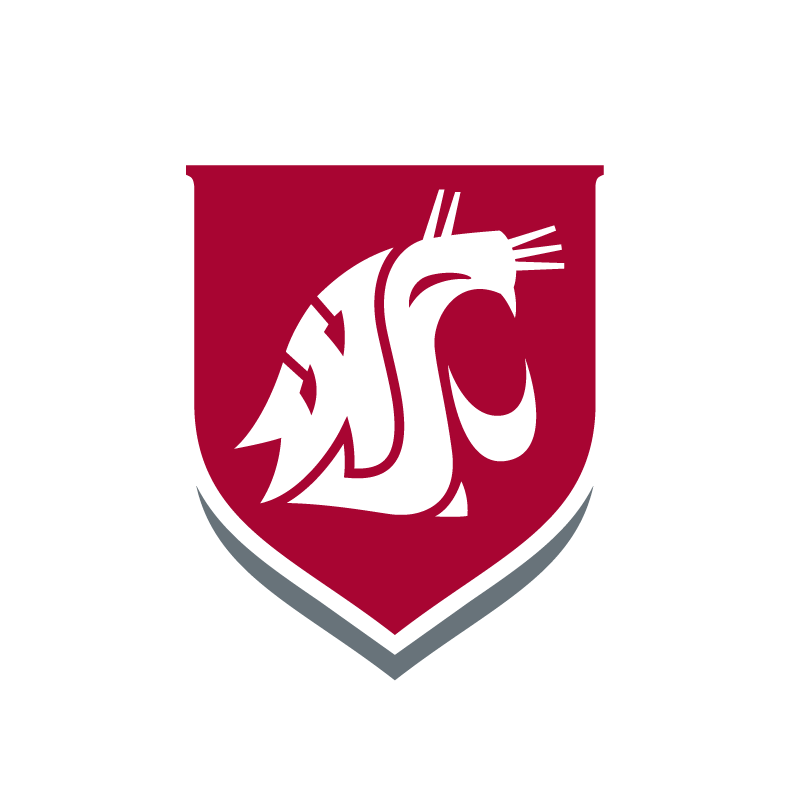 Check out the WSU jobs site for information about open positions. The WSU Tri-Cities Information Technology staff provides support for email access, Blackboard, campus computing, videoconferencing and classroom technology support. Faculty, staff and students are encouraged to share information and news about research, interesting class projects or presentations and professional achievements.